Nexus phone. When you look at a Google Nexus phone release, you have to look at in two ways. As a phone in itself, but also as a reference design for thing to come. 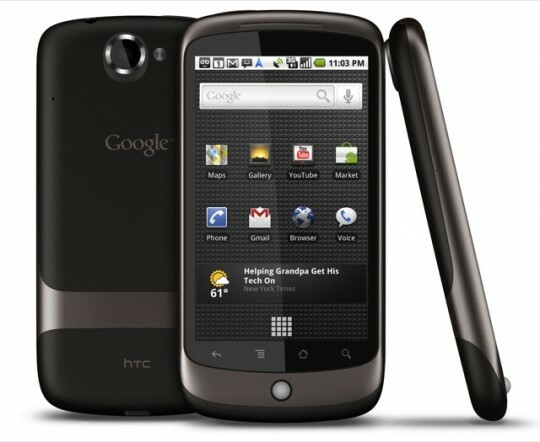 In January 2010, the Google Nexus One set the standard for Android what would be considered a high-end Android phone. 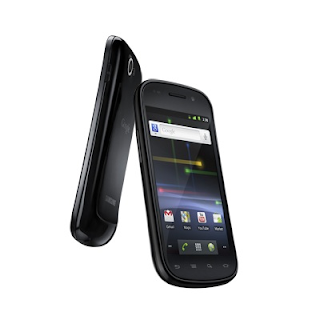 In December 2010, the Google Nexus S became a reference design for a mid-level Android phone. 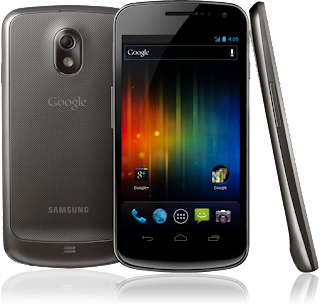 To many, the Google Nexus S was a disappointing, but today, it seems is purpose is clear. 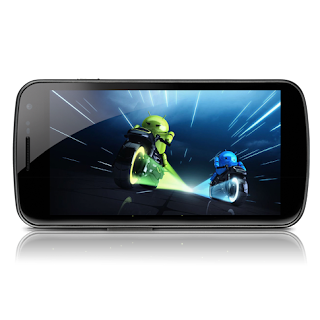 The Google Nexus S serve as a baseline for what kind of phone could maximize Android 2.3, a.k.a Gingerbread's, capabilities, and now after almost a year, it serves as a baseline for what types of phones will can upgraded to Android 4.0. More on that in our Ice Cream Sandwich article. In the same way, the Google Nexus One, was upgraded to the software for the Google Nexus S.
In short, a Google Nexus design shows you what type of phone will be supported by the latest upgrade for at least 18 months, the period that Google is committing its designs the latest and the best. We first saw this on Phandroid, half an our before the phone was officially announced. And, no these were not leaks. The specifications were are expected except that we get a 1.2 GHz dual core processor instead of the 1.5 GHz processor mentioned in some "leaks". The camera is also a 5MP unit, instead of the rumored 8MP unit. The camera is probably the biggest disappointment. While higher megapixels do not guaranty better performance, from a marketing standpoint megapixels mean a lot. I would have crammed an 8MP camera there if I was in charge designing this unit. It is just easier to explain to consumers, that "more megapixels means better image quality". Full screen 720p playback. No black line on the top and bottom for HD content. LG and a Samsung phone announced for the Korean in September 2011 new phones with 720p screens For the rest of the world, these 720p screens on a phone is new. Every owner of a large Droid owner will probably envy the 4.65 inch 720 x 1280 Super AMOLED display, and suffer from Galaxy Nexus envy for awhile (when they finally buy their own 720p phone). Because of the display alone, this phone will not be a disappointment. The Galaxy Nexus also has a barometer, although right now I do not know why. 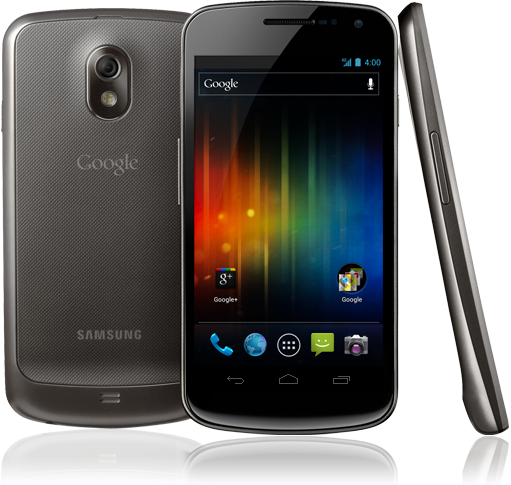 The star of the show really was not the Galaxy Nexus, but Android 4.0, a.k.a. Ice Cream Sandwich.